South Florida’s industrial market remains strong, and Hialeah is among the top-performing submarkets. 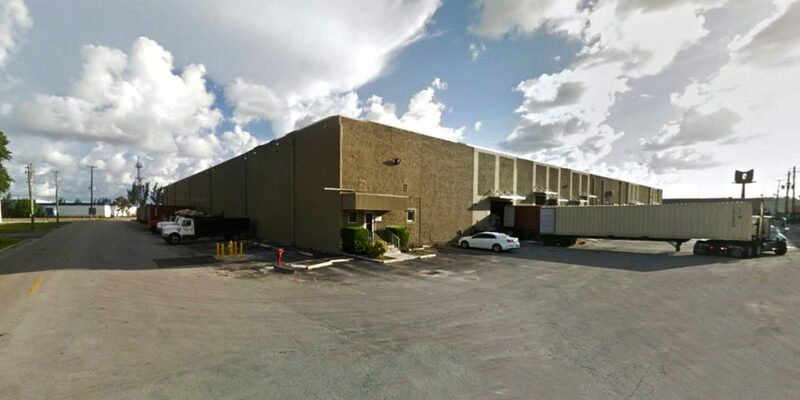 According to a recent CBRE report, about half of all industrial transactions in Miami-Dade County in the second quarter took place in Hialeah. Cofe and TA Realty have bought and sold from each other before. In January, TA Realty sold 41 warehouses totaling roughly 376,000 square feet for $32.5 million to Cofe Properties. More recently, Cofe bought a six-building office park in Kendall for $34.75 million from TA Realty. Earlier this year, Duke Realty paid $180 million for Flagler Global Logistics’ Countyline Corporate Park, an 8 million-square-foot industrial park on the northwest corner of Northwest 154th Street and and Northwest 97th Avenue, marking one of the biggest industrial sales in Miami-Dade.